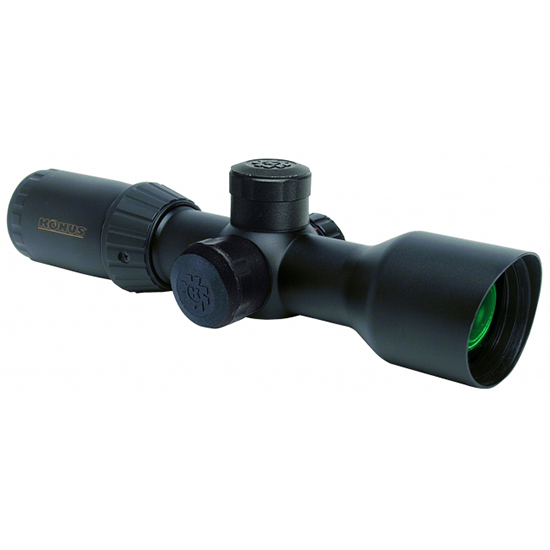 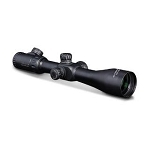 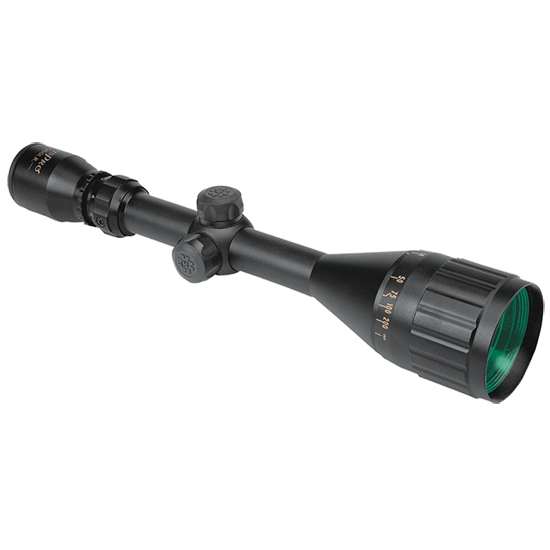 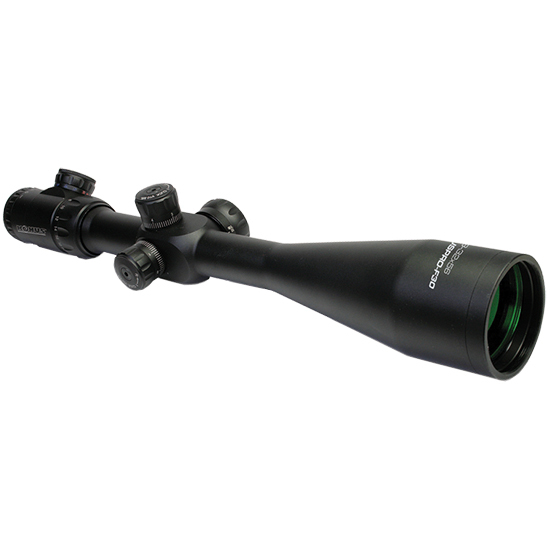 KONUSPOT-80 - Magnifications: 20-60x80 - Field of View at 1000 yd: 157.2’ at 20x - Exit Pupil: .12 at 20x - Weight: 54.7 oz - Length: 16.8 - Noteworthy optical and mechanical quality for this both visual and photographic instrument. 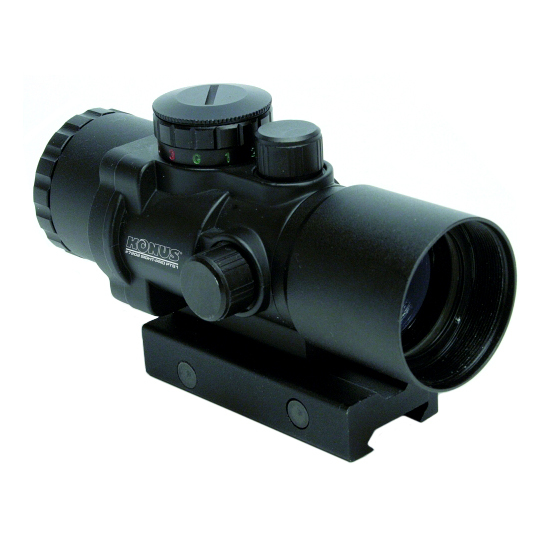 KONUSPOT-80 joins a powerful zoom magnification (passing from 20x to 60x) to a large diameter giving high quality images. 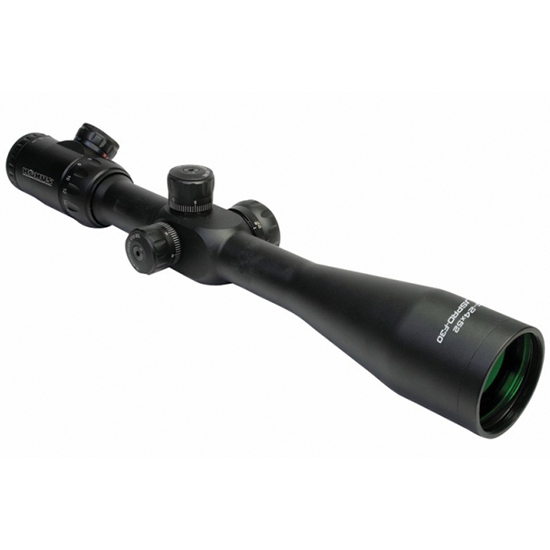 A peculiarity of this spotting scope is the forward expanding lens hood. 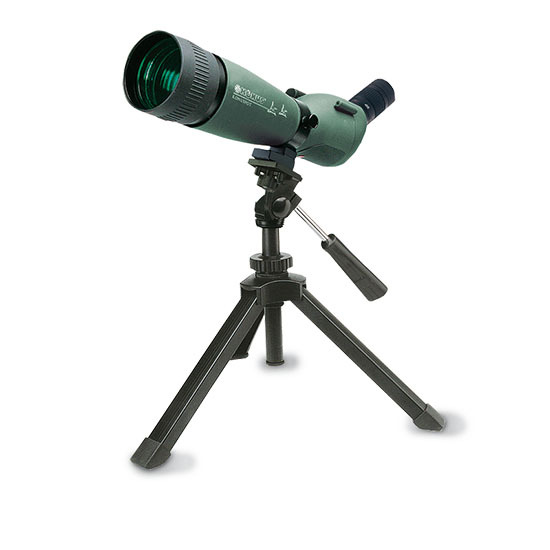 KONUSPOT-80 is supplied with photo adapter new table tripod tissue case all in a stylish colored package.